According to a government report, a considerable shrinkage was noted in Japan’s economy during the 2nd Q. The report suggests that weakening consumer demand and slow exports are leading the world’s second biggest economy to the brink of recession. 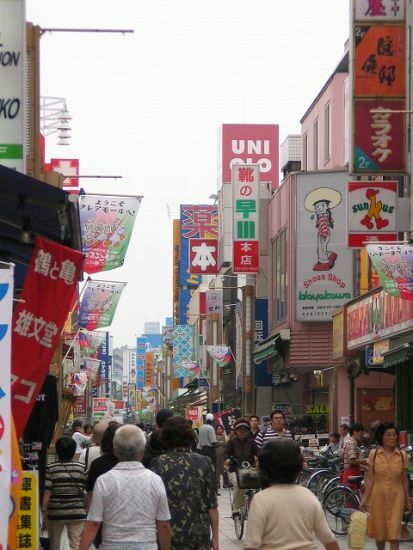 During the April –June period, Japan’s gross domestic product (GDP) fell with an annual pace of 2.4 percent. These new figures, which are the first negative reading in four quarters, indicate that Japan’s six-year expansion has come to an end. The Cabinet Office told that GDP shrank 0.6 percent in that quarter while there was an increase of 0.8 percent during January-March .Private consumption fell 0.5 percent from the previous quarter and housing investment was 3.4 percent down. Business investment and exports that are considered two major contributors in Japan’s six-year economic recovery are also getting bad to worse. There is 0.2 percent decrease in corporate capital investment in factories and equipment compared to the previous quarter. These figures have been widely expected and they indicate sluggish economic activity in Japan. The monthly economic report for the month of August was released during the last week that described weakening economic state of the country. However, the Cabinet Office is avoiding using the term ‘recession’.